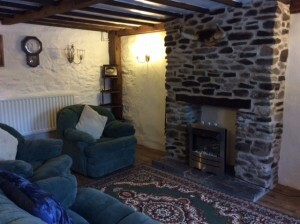 We warmly welcome you to Crumble Cottage for a relaxing stay at our cozy Welsh countryside farm. 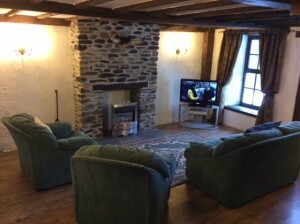 The cottage is a newly converted milk parlour on our lovely 15 acres with lovely views over the coast, only 15 minutes from the coast. 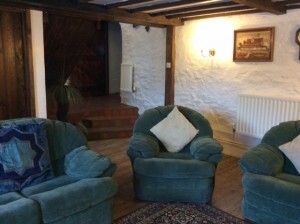 Click here to book the cottage or read more about staying with us here. 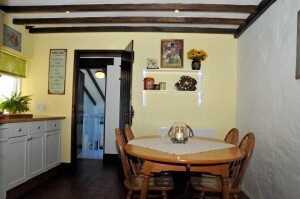 We welcome all your family members into the cottage. 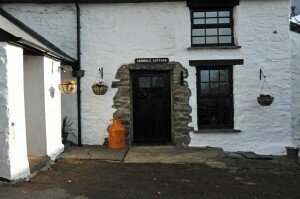 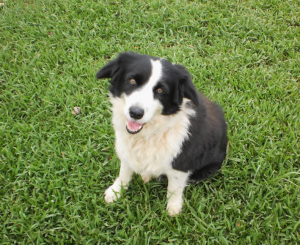 The cottage has a fenced carpark area and a fenced cottage garden for your k9 friends to roam and play safely. 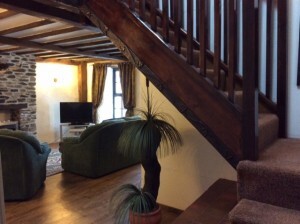 Cottage has gas central heating throughout with a bonus feature of a real flame effect electric heater in the lounge to relax in front of for those colder seasons. 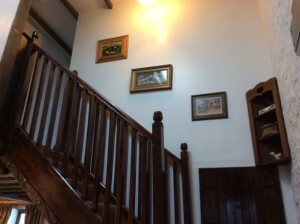 There are 9 step leading up to the two double bedrooms and one single bedroom on the second floor. 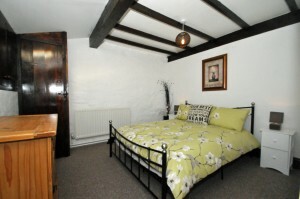 Crumble Cottage offers 3 bedrooms which sleeps 5 with a configeration of 2 double bedrooms and 1 single room. 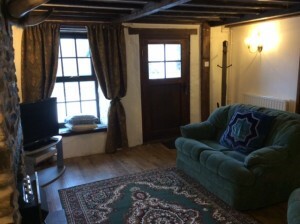 Travel Cot and highchair available if required. 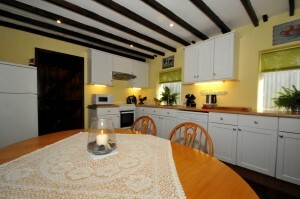 The newly decorated kitchen is a great space to spend time with the family around the dining room table. 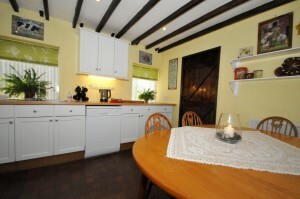 The cottage kitchen is well equiped with a 4 burner gas stove, dishwasher, fridge/ freezer, microwave oven, toaster, kettle and all the kitchen utencils you would need. 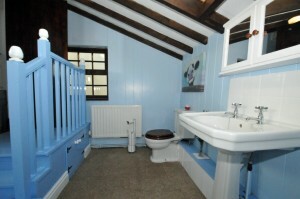 Cottage bathroom is freshly decorated offering a large 900mmx900mm shower space, WC and large hand basin. 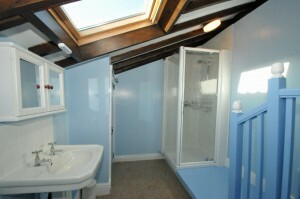 There is three steps going down into the cottage bathroom.